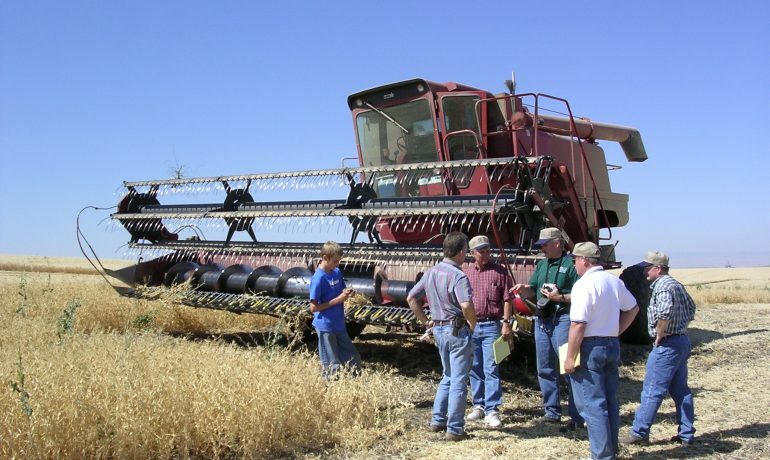 As farm machinery has modernized, one of the things that Farm Bureau sought was a clearer definition of what qualifies as an Implement of Husbandry (IOH). Wisconsin Act 377 does that, and it also creates a new definition for Agricultural Commercial Motor Vehicle (Ag-CMV). 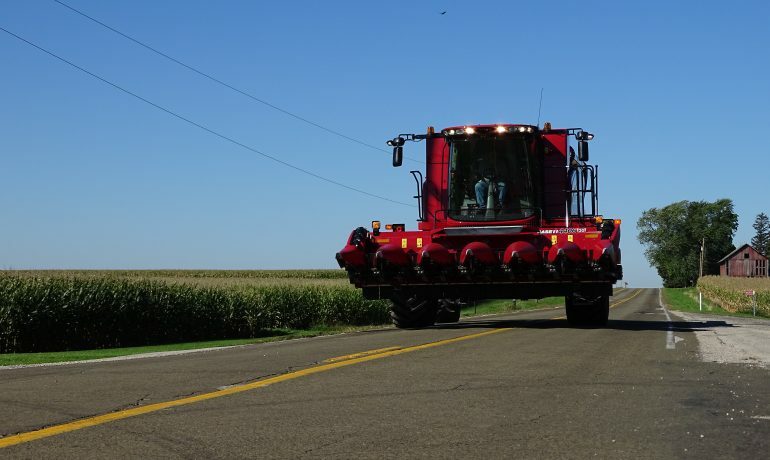 Wisconsin Act 377 establishes height, length, weight and width parameters to better represent the size and use of modern machinery that at times needs to be operated on roadways. 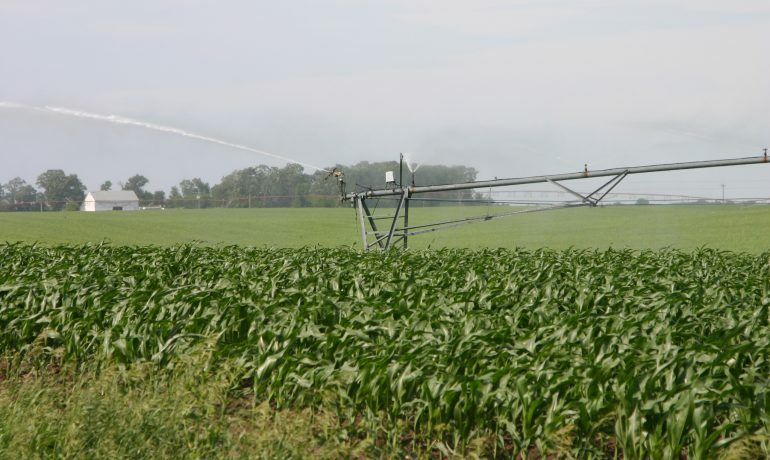 Wisconsin’s use value assessment law taxes farmland at the value of its use, as opposed to its market value if sold. 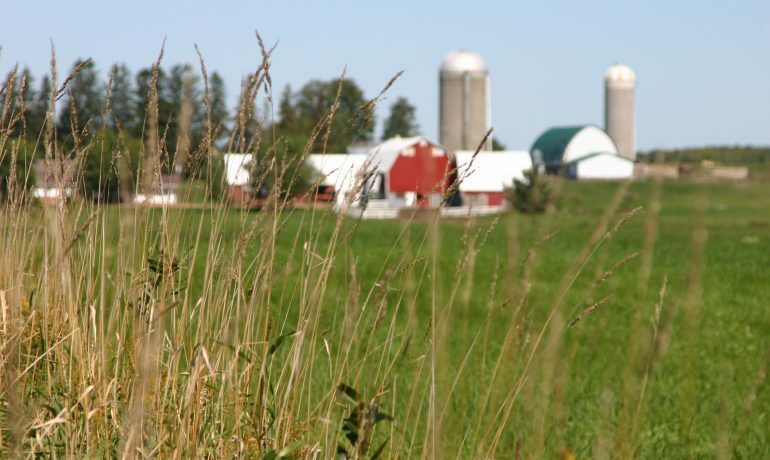 It aids farmers and protects Wisconsin farmland from development by providing a property tax formula reflecting the income farmers can generate from using that land for agriculture. 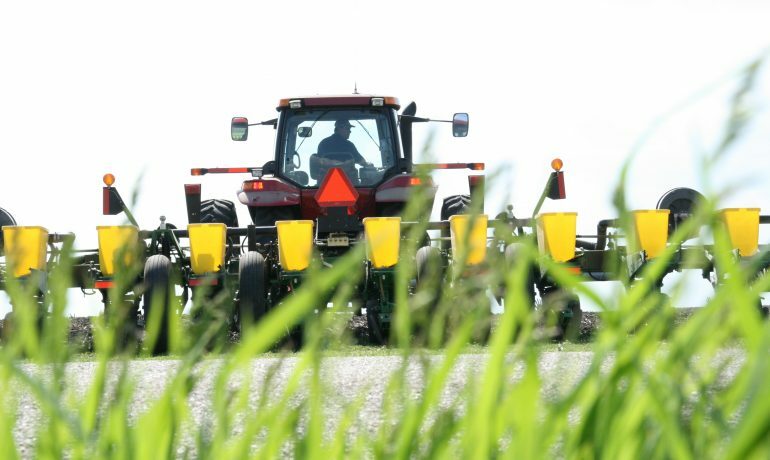 Wisconsin’s Right to Farm law provides farmers with protections from frivolous nuisance lawsuits, allowing them to practice agriculture without fear of legal action as long as they follow good production practices. This legislation states that no additional approval is needed for an existing high capacity well to repair or maintain the well, to construct a replacement high capacity well of substantially the same depth within a 75-foot radius of the existing high capacity well, to reconstruct the existing high capacity well, or to transfer the approval of a high capacity well as part of the sale of land where the well is located. The bill also requires DNR to study the hydrology of specific water bodies in Wisconsin’s Central Sands and report those findings to the Legislature. Trespass laws are in place to protect private land owners from unwelcomed visitors. If landowners are having issues with trespasses, they should call their county sheriff's office. DNR wardens do not have the authority to investigate trespassing complaints.